An urban legend states that when the suburb name registration for Plattekloof and Panorama (which lies directly below) was finalised, none of the officials realised that the suburb names were switched. Plattekloof means "Low lying or flat valley", and Panorama "A distant view of a wide area". Although not confirmed, it would explain much, as these two names do in fact contradict both their locations. Plattekloof, now one of the more sought after suburbs to the north of Cape Town, was once part of the De Villiers Graaf family trust. 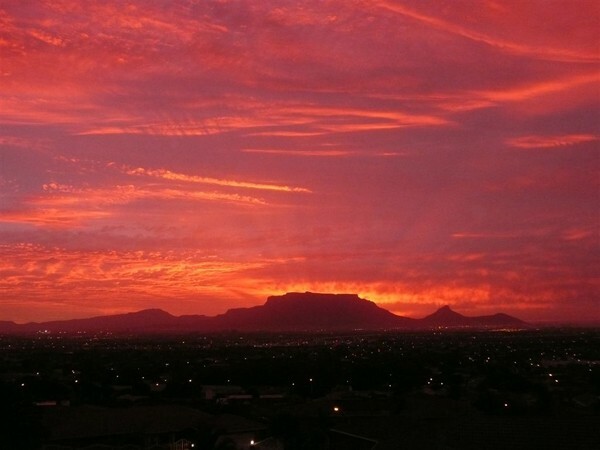 It is regarded as one of the most exclusive suburbs in the Western Cape mostly due to the ease of access, which makes it such an ideal base for visitors to Cape Town. Situated close to the N1 highway, Cape Town’s International airport is an easy trip. Blaauwberg’s beaches are easily reached, and it is only a stone's throw from the DUrbanville Wine Route. From Plattekloof you can see right across to the city and past Table Mountain to the ocean. Besides being so accessible, this is the other factor making the suburb so sought after. 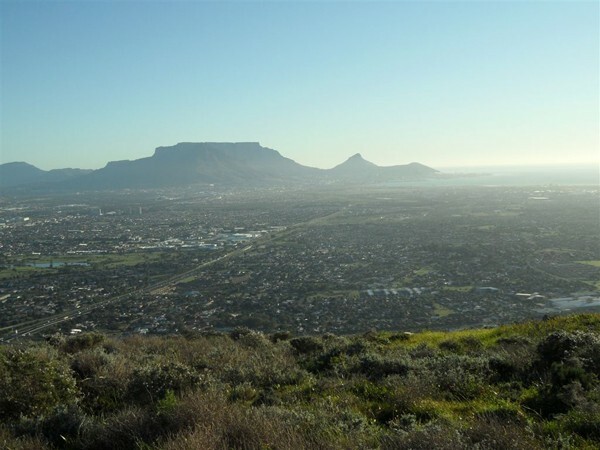 It lies with its back to the Tygerberg hills, and shares a border with the De Grendel wine estate on top of this same hill that forms part of the Durbanville Wine Route. For accommodation in Plattekloof click here. Overall, Plattekloof has a mediterranean climate, with hot dry summers days and cold wet winters.